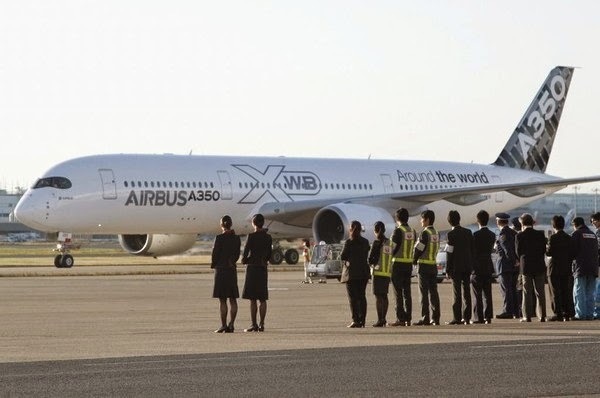 A350 XWB News: Every new A350 will create approx. 200 jobs at Finnair. 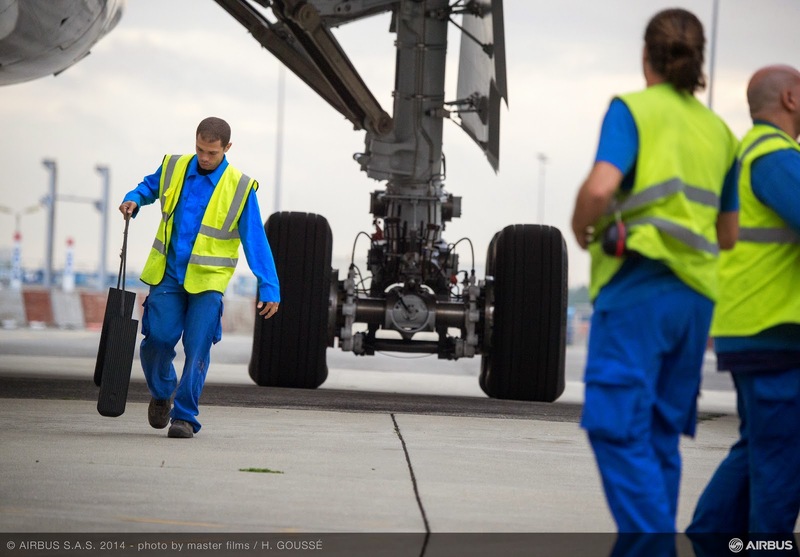 Every new A350 will create approx. 200 jobs at Finnair. According to Finnair CEO Pekka Vauramo in the company’s Annual General Meeting, Finnair's fleet renewal plays a key role in the company's new phase. In the 2nd half of this year, Finnair will be the first European airline to operate the next-generation Airbus A350 XWB aircraft. 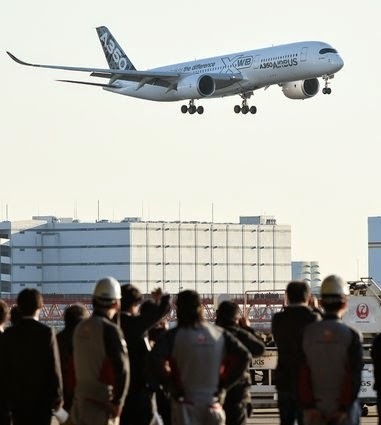 “The first long-haul operation with the new aircraft is at the end of October, and Shanghai, Beijing and Bangkok are the first destinations,” Vauramo said. 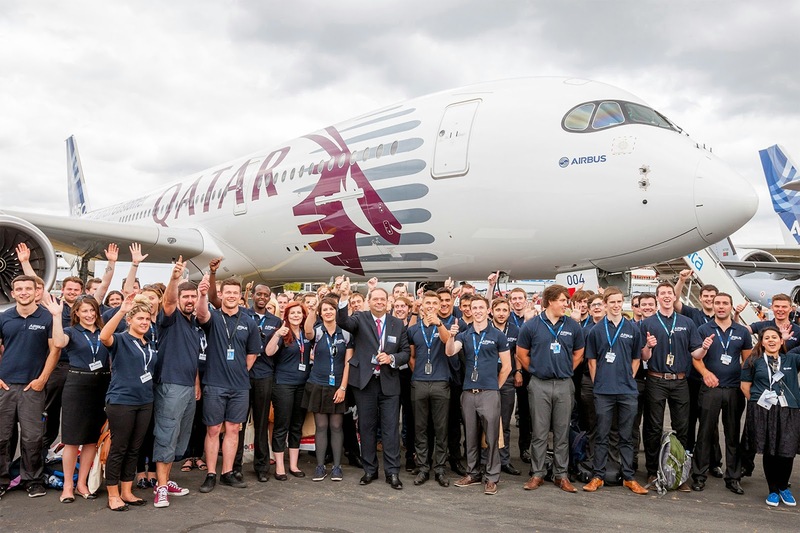 “As the fleet investment program proceeds, our long-haul will start to grow in 2016. We seek growth in traffic and in revenue with these aircraft. As we are now more cost-effective, thanks to our structural changes, I believe we have a strong foundation to produce results with the new fleet,”Vauramo estimated. “Growth also creates jobs. Every new Airbus A350 XWB aircraft that grows our fleet will create approximately 200 jobs at Finnair. Half of this is flying personnel, and the other half is in other functions,” Vauramo stressed.